The European Accessibility Act was endorsed in the European Parliament’s plenary last Thursday (14 September), with considerable focus on accessibility requirements for public transport, aiming to make getting around easier for the elderly and people with disabilities. 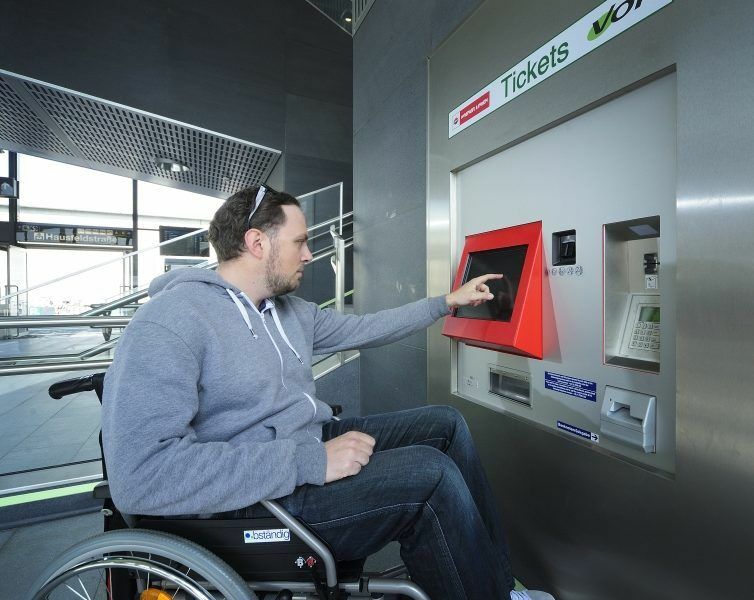 Many, if not most, public transport operators across the EU must try to balance growing calls to provide fully accessible services with the need to make rational use of public funds required for all new investments. The city of Rennes, the capital of France’s northwestern Brittany (Bretagne) region, is a shining example of how to reconcile the two, by working with local disability groups to provide the best possible transport services for people with disabilities. Known for its grand cathedral and picturesque timbered houses, Rennes should also rightly boast its STAR transport network, jointly launched in 2001 by Rennes Metropole and Keolis Rennes (the public transport operator), in collaboration with disability groups. 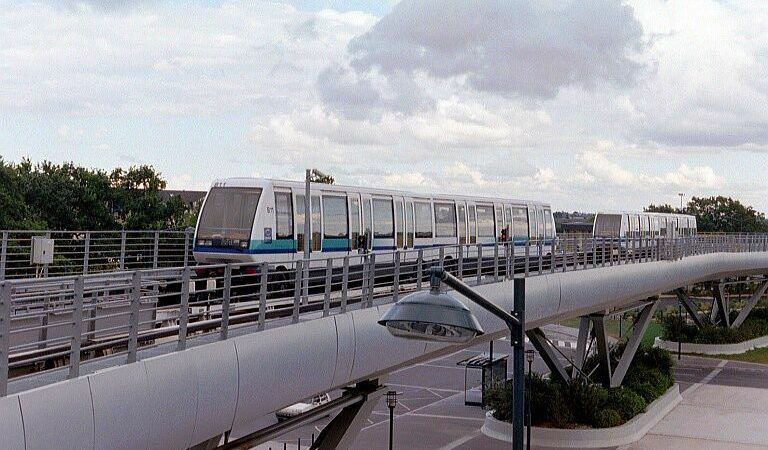 The first landmark: launching Metro line A, driverless and fully accessible to people with all types of disabilities, in 2002. It was quickly followed by the first accessible bus lines for people in wheelchairs a year later. A new metro line is also being built. “In total, Rennes Metropole has invested nearly 19 million euros to make the STAR network accessible,” Jean-Jacques Bernard, vice-president of Rennes Métropole in charge of transport, told EURACTIV.com. Along with accessibility, Rennes also takes pride in the affordability of its tickets – €1.5 per voyage, or €3 for a daily pass. The drive to improve accessibility was implemented in cooperation with Handicap 35, which gathers more than 50 disability associations. Handicap 35 had their say and gave their advice and suggestions for everything from the type of transport and retrofits (adding new technology to old systems) to information and signalling systems. “Everything was discussed and evaluated, tested and approved by the people directly concerned,” Bernard explained. 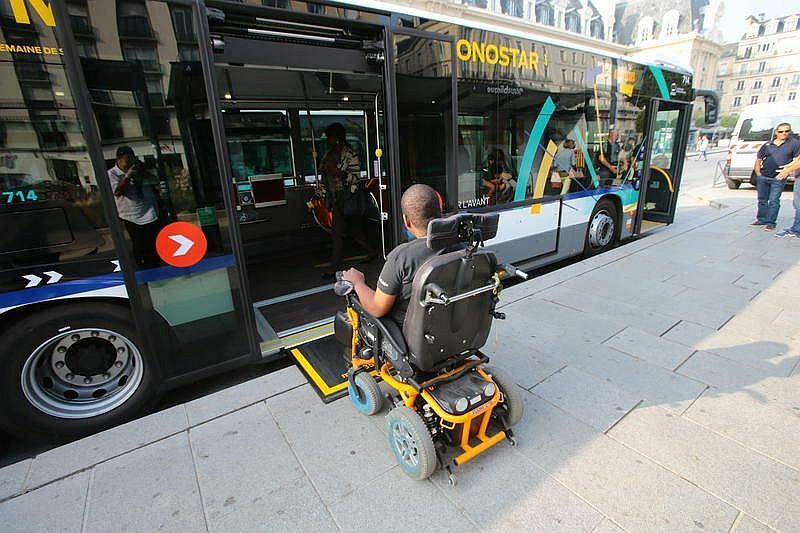 He said all new buses in Rennes are equipped with access platforms and each has two spaces reserved for people in wheelchairs and a screen with visual and vocal announcements of the stops. Thanks to those efforts, people in wheelchairs make on average around 180 journeys a day on the buses and 250 on the metro. The European Accessibility Act — a landmark set of rules meant to facilitate the lives of the elderly and people with disabilities — is going to the Parliament’s plenary next week. 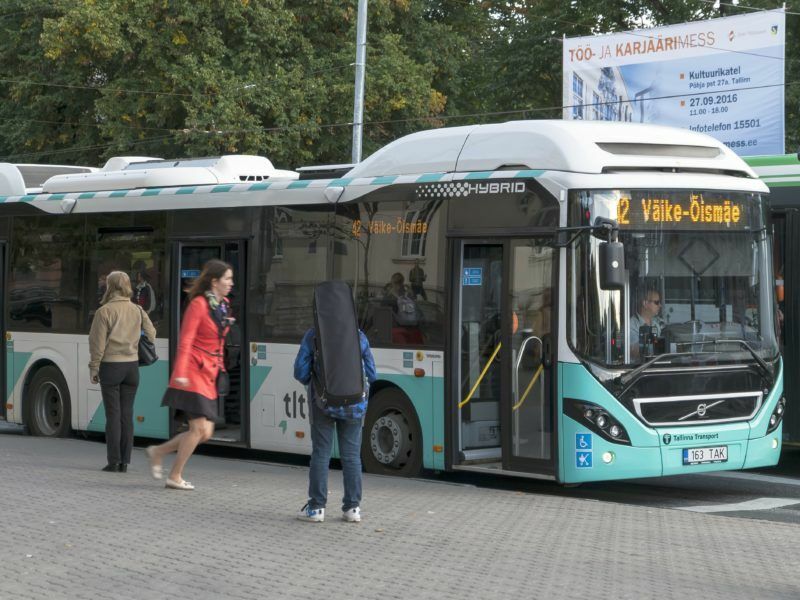 A lot of focus has been placed on public transport and ways to make it more accessible. But Rennes continues to look for ways to help people with disabilities get around. Since 2003, it has set up a mobile intervention unit equipped with an access platform, which drives around and steps in when called upon, in case an access platform on one of the buses malfunctions. “Investments in infrastructure have been made. But there are still barriers that prevent some more vulnerable people from using the network,” Bernard explained. It has therefore been proposed to hold open days that will help such people become familiar with the way the STAR network operates. 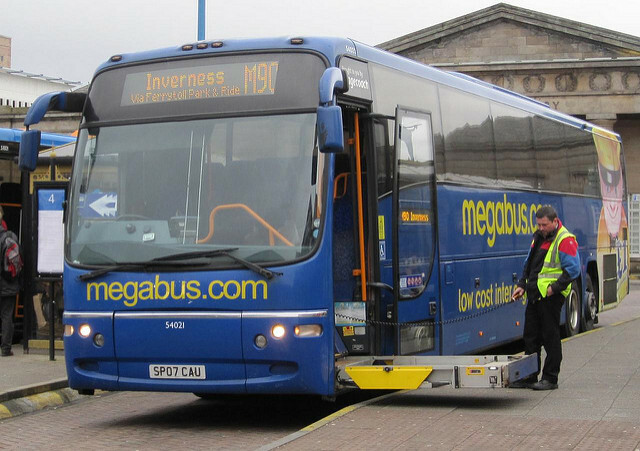 The STAR has also organised workshops where the vulnerable people meet occupational therapists, doctors and network representatives and at the end of sessions make an informed decision about what transport to use and whether they need on-site assistance. “In this way, it is possible to control operating costs,” Bernard concluded.